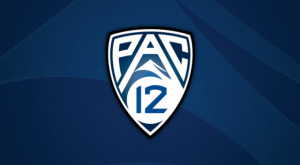 The Pac-12 Conference has engaged The Raine Group, a global investment bank focused exclusively on sports, media, and technology, to work with the Conference on its media rights strategy, including opportunities to maximize the value of its full portfolio of media assets through strategic partnerships. The Pac-12 is the only collegiate sports conference to own and control its own media company, Pac-12 Networks, and has current media rights agreements through 2024. The Raine Group is one of the foremost financial advisory firms with deep experience working with rights holders in asset creation and monetization. Raine’s past work in the sports space includes advising UFC, NBA, MLS, Yes Network, City Football Group, Fanatics, and more.